"The Perfect Fit For Promoting Your Brand! " Are you as big of a fan of makeup as I am? Then check out these pallets! 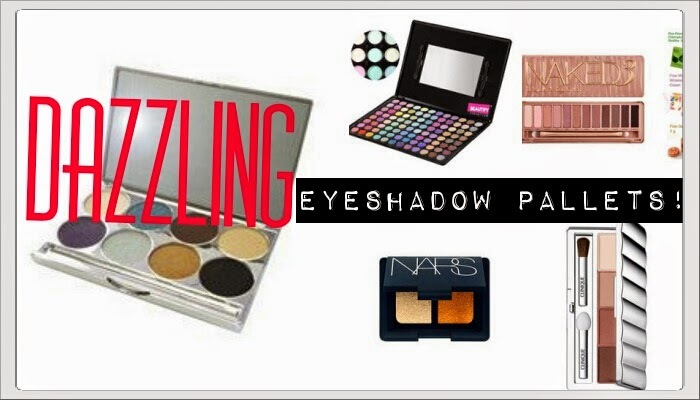 These dazzling eyeshadow pallets will help to enhance your own natural beauty.